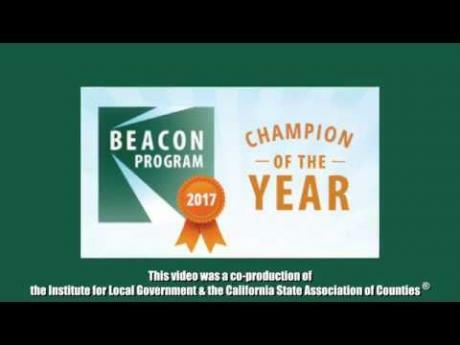 Learn how to become a Beacon Award Program Champion. In the Sierra Nevada, change and challenge create opportunities. Through innovation, integrity, and respect, Sierra Business Council harnesses these opportunities by implementing projects that model proactive change. 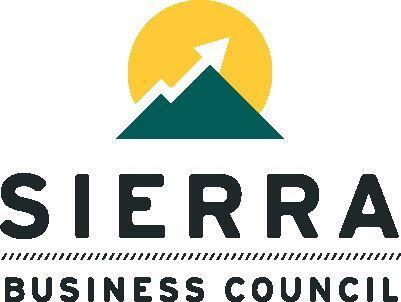 The Sierra Business Councils (SBC) goal are to create a diverse, inventive, and sustainable region where the economy is vibrant, the land is thriving, and the communities offer opportunity for all. 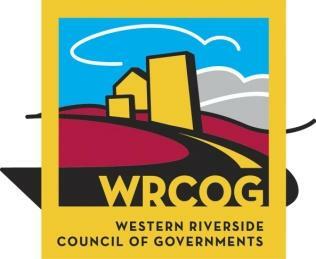 The purpose of Western Riverside Council of Governments (WRCOG) is to unify Western Riverside County so that it can speak with a collective voice on important issues that affect its members. Representatives from 17 cities, the Riverside County Board of Supervisors, and the Eastern and Western Municipal Water Districts have seats on the WRCOG Executive Committee, the group that sets policy for the organization. The Riverside County Superintendent of Schools is currently an ex-officio member of the Executive Committee.